Music star MC Galaxy was physically assaulted by a music promoter on September 13 at a local club in Silver Spring, Maryland, USA. Rarolae.com got hold of the video footage showing the incident. 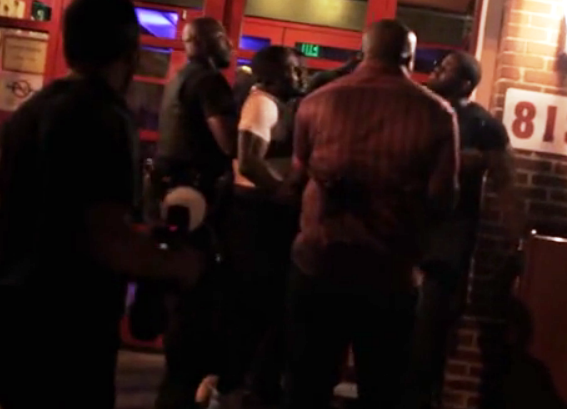 Unfortunately, this video only shows what happened immediately after MC Galaxy was assaulted by the promoter called T. Spotlite and after police was called to the scene.